Today, the Supreme Court ruled that a naturally occurring DNA sequence is a product of nature, and not patent-eligible simply because it has been “isolated.” (A copy of the ruling can be found at the end of this post.) However, the Court “split the baby” and held that cDNA is patent eligible, because it is not naturally-occurring, e.g, is sufficiently man-made. The core rationale was that Myriad did not create a composition of matter “with markedly different characteristics from anything found in nature,” taking language from what commentators consider dicta in Chakrabarty. In other words, genes, though they can be defined by their chemical structure, are not “new…composition(s) of matter” under s. 101. The Court rejected the Fed. 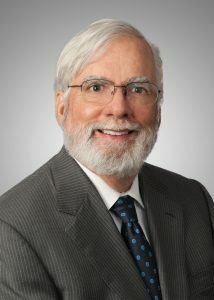 Cir.’s two opinions (e.g., authored by Judge Lourie) that severing chemical bonds “that bind gene molecules together” yielded new compounds and, oddly to this ex-chemist, stated that “[t]he claims are not expressed in terms of chemical composition, nor do they rely on the chemical changes resulting from the isolation of a particular DNA section” but instead “focus on the genetic information encoded in the BRCA1 and BRCA2 genes”[Emphasis added]. In other words, the Court bought the somewhat metaphysical argument made by the ACLU attorney representing AMP et al (or the one professor found to have standing) that DNA molecules are simply repositories and transmitters of information. Maybe we practitioners are lucky the Court didn’t rule that they also were patent-ineligible as abstract ideas – a popular category these days. The Court limited its opinion to naturally occurring DNA sequences – not just human ones – and stated that the ruling does not involve method claims, patents on new applications of knowledge about the BRCA1 and BRCA2 genes, or the patentability of DNA in which the order of the naturally occurring nucleotides has been scientifically altered. The first two exceptions strengthen my opinion that Myriad should have appealed the rejection of the diagnostic claim – claim 2 of the ‘857 patent – held to be an abstract idea by the Fed. Cir. (without any analysis). The diagnostic claim is both a method claim and part of a patent on “new applications of knowledge about the BRCA1 and BRCA2 genes” [Emphasis in the original]. That is, if diagnostic methods are still considered to be “new applications of knowledge” about natural products, e.g., the patient’s and the reference “normal” sequences of these genes. This entry was posted in Patent Eligible Subject Matter and tagged ACLU, biotechnology, biotechnology law, biotechnology news, DNA, Federal Circuit, intellectual property, Myriad, Supreme Court, Warren Woessner. Bookmark the permalink. Thanks. 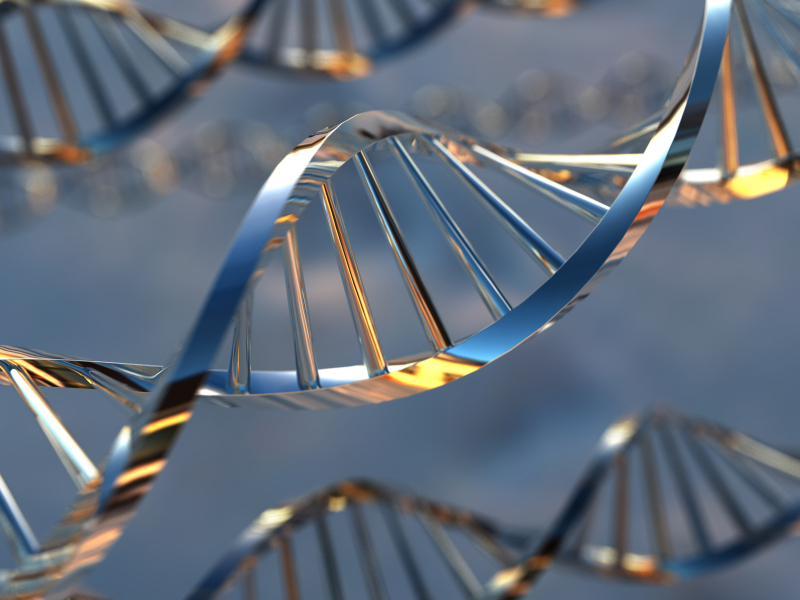 While I am still in the process of reading the Myriad Genetics decision in more detail – as I am sure you are – I have two initial comments to your post. First, I do not think note 4 is close to an endorsement of the patentability, or diagnostic utility, of the identification of any predictive differences. Instead, it seems simply to be contrasting what Myriad Genetics said in the Specification was the invention with what it argued in the litigation was the invention. Second, I think in fact most commentators believed that the “markedly different characteristics” language was part of the holding in Chakrabarty and was not dicta. See, e.g., “After Prometheus, Are Human Genes Patentable Subject Matter?”, http://dltr.law.duke.edu/2013/05/06/after-prometheus-are-human-genes-patentable-subject-matter/, 1 Duke L. & Tech. Rev. 434 (“In a 5-4 decision, the Supreme Court held the ‘the patentee has produced a new bacterium with markedly different characteristics from any found in nature and one having the potential for significant utility. His discovery is not nature’s handiwork, but his own; accordingly it is patentable subject matter under §101.’ [447 U.S. 303, 309 (Emphasis added)]. The Court explained, ‘This human-made, genetically engineered bacterium is capable of breaking down multiple components of crude oil. Because of this property, which is possessed by no naturally occurring bacteria, Chakrabarty’s invention is believed to have significant value for the treatment of oil spills.’” [447 U.S. at 304 (Emphasis added)]. I may be overoptimistic in trying to link the Court’s apparent recognition of Myriad’s discovery of the correlation between the gene and cancer, and the statement that methods or discoveries based on the genes would be patentable – but that’s just me. I think that Chakrabarty was based on the Court’s finding that the bacterium was “not nature’s handiwork [but man’s]” , and that the language about markedly different characteristics was not necessary to resolve the issue. If it was, then all subject matter would have to posses a novel utility to meet s. 101. Of course, that is not the case with many inventions. As was expected and it could have been far, far worse. At least Justice Thomas wrote it in a way that kept the patent-ineligible part of the holding pretty much cabined, more so than you might think. Further, as I and others know (probably you as well), the Myriad opinion is essentially applicable only to that 2% of the human genome that follows the pre-ENCODE approach to genetics. That means that the Myriad opinion is really inapplicable (i.e., not on point) as to 98% of the human genome that doesn’t follow the pre-ENCODE approach to genetics. So the “game” isn’t over yet by a long shot.